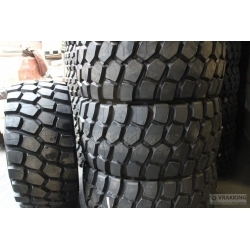 Greater 24 inch There are 11 products. 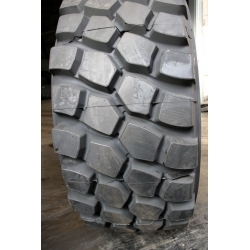 The non-directional MICHELIN radial tire designed to deliver exceptional operator comfort and durability in high-speed and demanding on- and off-road applications. 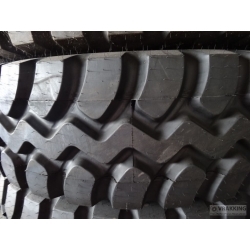 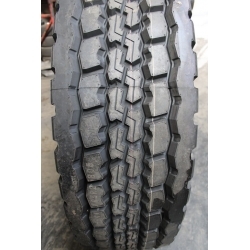 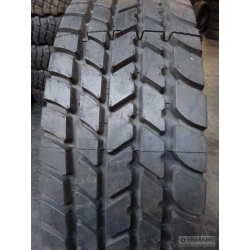 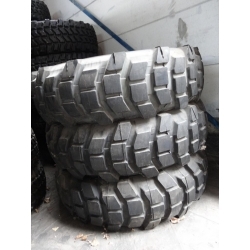 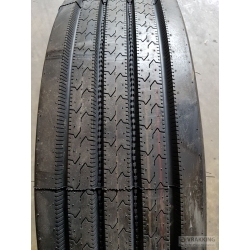 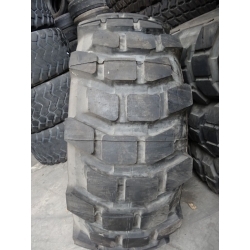 Very nice used tire The non-directional MICHELIN radial tire designed to deliver exceptional operator comfort and durability in high-speed and demanding on- and off-road applications.